There is something to be said about visiting a city car free. Hoofing it, breathing in the local culture and taking local transportation can get you right into the spirit of the location you are visiting. Santa Barbara has made it easy for you to discover the city without having to get yourself behind the wheel of your car. Come onboard and visit Santa Barbara’s car free experience. Amtrak’s Pacific Surfliner has better facilitated getting to Santa Barbara from environs as far south as San Diego. Getting on board in Van Nuys gave us the opportunity to enjoy the scenic coastline from Oxnard to Santa Barbara in about two hours. The ride is relaxing. Santa Barbara’s train station is in close proximity to State Street, the Funk Zone, and the coastline known as the “American Riviera.” Strolling the streets from the train station, one finds the charm of Santa Barbara with its Spanish Colonial influence. Today, the preservation of older properties, especially those designated historical buildings plays a vital role in enhancing this city’s charm. 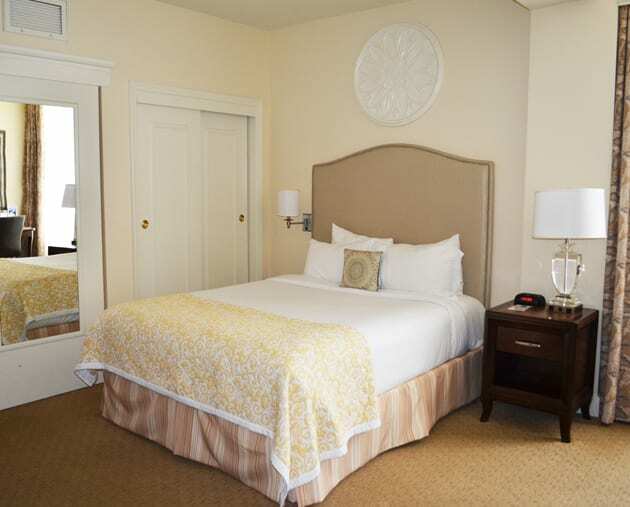 Walking distance from the train station is the Hotel Santa Barbara. This hotel dates back to the 1920s. In fact, the hotel boasts the oldest elevator in Santa Barbara, installed in 1926. This hotel was not the first in the present location. The original hotel was built in 1876 but destroyed in an earthquake in 1925. The hotel was rebuilt to standards that were very advanced for the time. Most interesting were the rollers the structure was built on that allowed for movement during an earthquake. Several owners later the hotel underwent a major renovation in 1996. 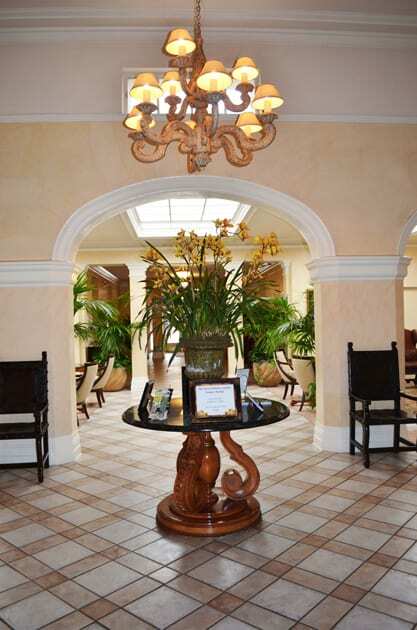 Today one finds old world charm as you enter the arched lobby. With soft classical music playing in the background, one immediately understands they have embarked on a calm, relaxing hotel stay. The rooms are tastefully done and are quite comfortable. 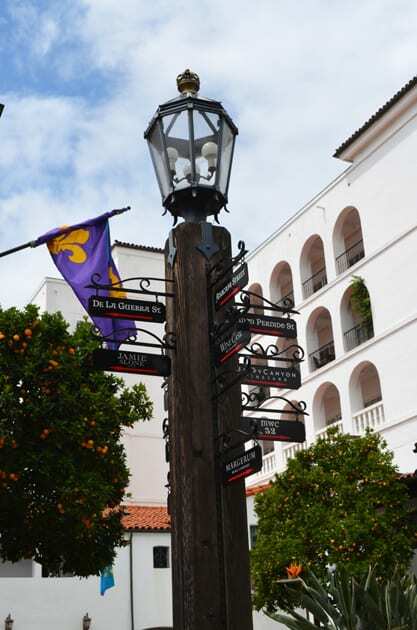 Hotel Santa Barbara’s location on State Street is accessible to many Santa Barbara attractions, galleries or shopping at the nearby Paseo Nuevo. Head down to East Cabrillo and pick up the Santa Barbara Trolley, which gives you an overview tour of Santa Barbara with stops at many of the Santa Barbara’s tourist attractions. 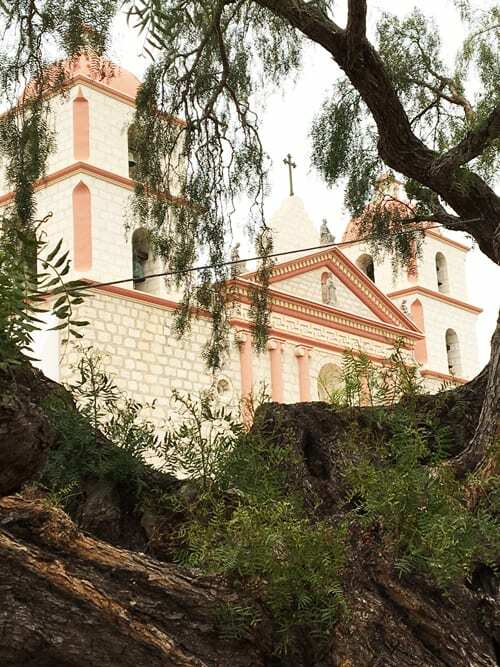 Visit the Queen of all California Missions, the Old Mission Santa Barbara, the Santa Barbara Zoo, Museum of Natural History, Harbor Maritime Museum, SB Museum of Art and much more. Santa Barbara has a great waterfront pedestrian way that extends from Shoreline Park to the Andrée Clark Bird Refuge. Walking this path, breathing in the fresh sea air you feel like you are walking the Côte d’Azur in Nice and Cannes. This experience exemplifies why they call Santa Barbara the American Riviera. If you don’t want to walk the waterfront, bicycle rentals are available allowing one to enjoy the coastline from the adjacent bike lanes. Gaining notoriety is the wine of Santa Barbara County that encompasses the region from Summerland on up to Santa Maria. 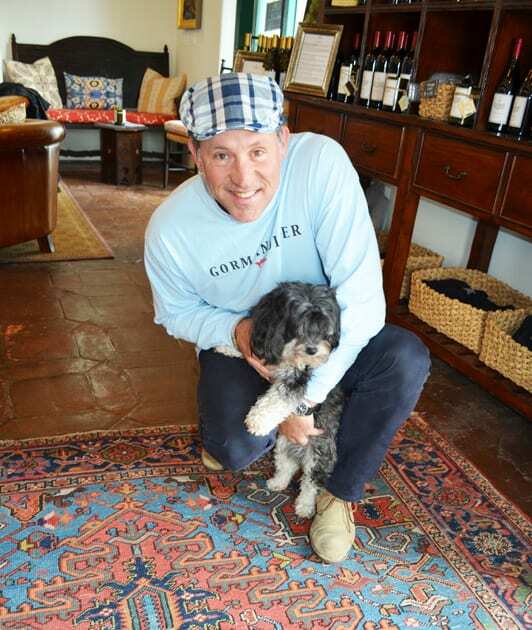 Many vintners now have a presence in Santa Barbara. 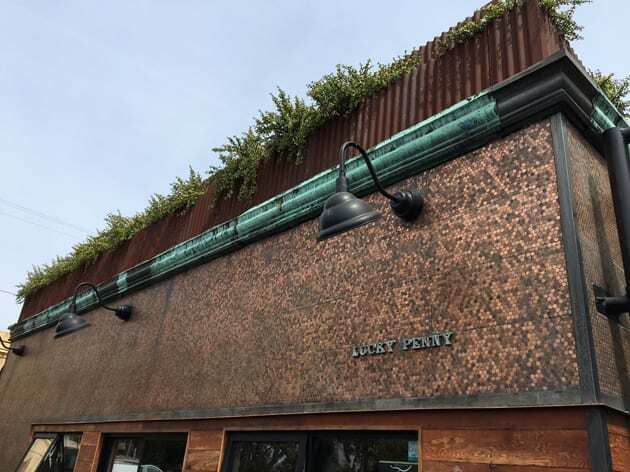 These tasting rooms are known as part of the Santa Barbara Urban Wine Trail and primarily located in either in the Funk Zone or the El Paseo in the Presidio neighborhood. Those wanting a very youthful experience should opt for the Funk Zone for a more lively encounter. Looking for an intimate, quiet and more traditional tasting that personifies the old world charm of Santa Barbara, one should head for the Wine Collection of El Paseo. Juxtaposing the character of the Funk Zone are the tasting rooms of the El Paseo in the old colonial styled building on De La Guerra Street. Originally built as the home of Military Officer, Civil Servant José de la Guerra y Noriega in the 18th century. Expansion of the building in the early to mid 20th century included the addition of artisan shops. Today the Spanish Revival style complex features several restaurants and tasting rooms. Our winery visit included both locations. 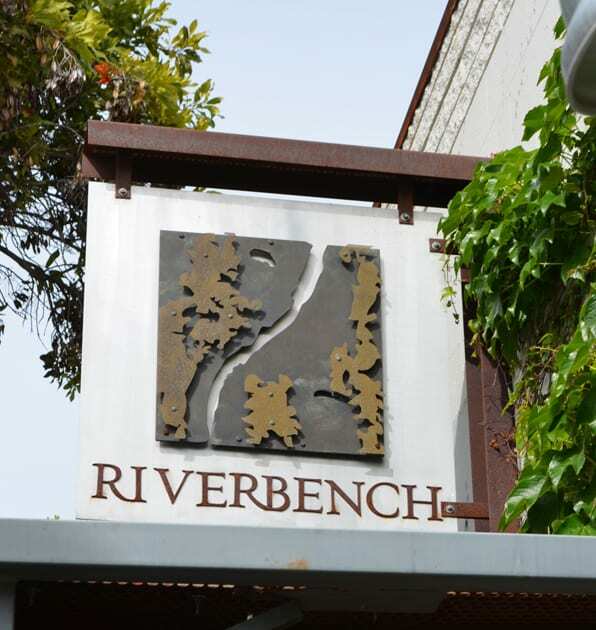 In the Funk Zone, we visited Riverbench Winery, a winery established in 1973 and specializes in Chardonnay, Pinot Noir, and Sparkling Wine. 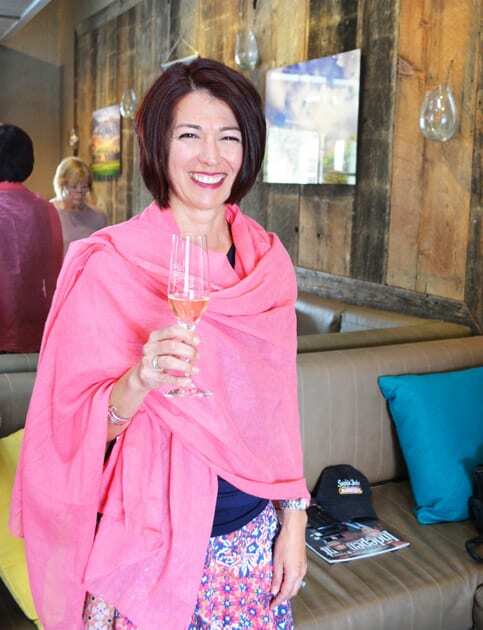 Under the guidance of the charming winemaker, Clarissa Nagy, the wines with her elegantly feminine touch define the fruit and vineyard character of the Santa Maria Valley AVA. 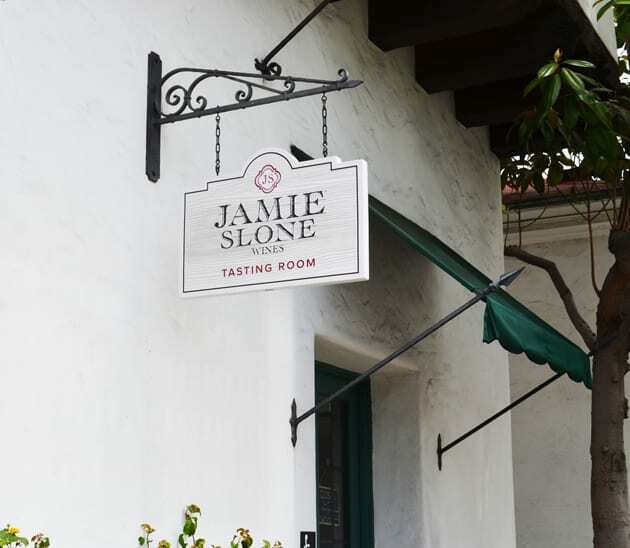 We visited Jamie Slone Winery, which offers an eclectic and consistent collection of wines that includes Rhones and Bordeaux blends as well as single varietals. The wines are very balanced and approachable. 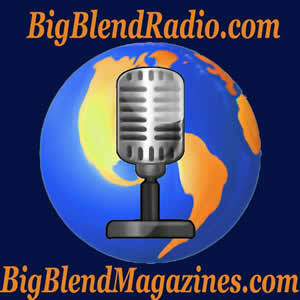 After meeting with the charismatic and engaging Jamie Slone, you will walk away with an enchanting experience. Not only will you learn about the history of the wines of Santa Barbara County, but you will also garner information on racing cars as Jamie was a race car driver. 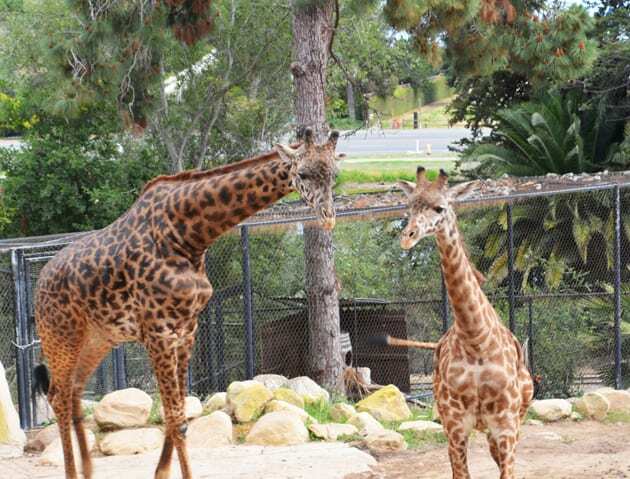 Santa Barbara hosts a small, inviting zoo. Its size is perfect for spending a couple of hours without being overwhelmed. As our trolley tour guide mentioned, “how often do the giraffes have an ocean view?” The giraffes are of particular interest. You also must not miss the flamingos, penguins, and gorillas. 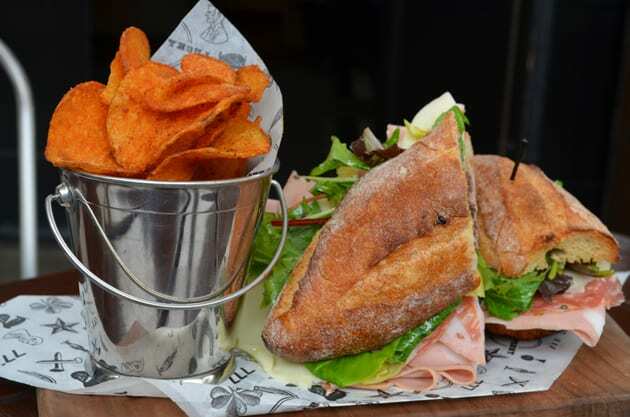 Santa Barbara offers a wide variety of cuisines to indulge in every gourmand’s delight. Our visit took us to Lucky Penny, The Lark, and Joe’s Cafe. The Lark and the Lucky Penny are located in the Funk Zone and run by Acme Hospitality. Your luck will have it when you stroll by the lucky penny and see the 167.000 pennies that make up the motif of the building. Unique to the Lucky Penny is the wood-fired eggs. These eggs are baked in a cast iron skillet in the pizza oven. Open daily from 7 a.m. to 9 p.m. It is best to go for breakfast or lunch. Seating is mainly outdoors on the patio. 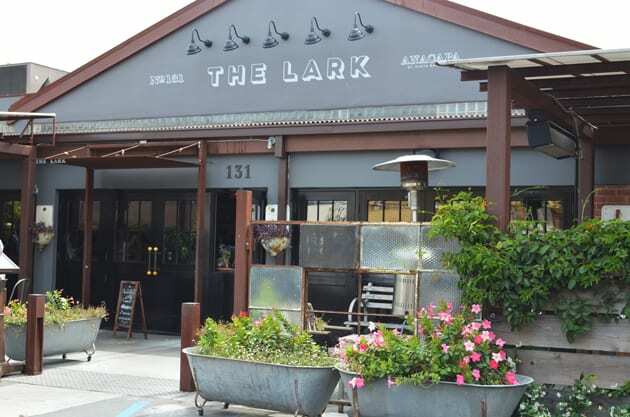 Dinner at The Lark is both a culinary and fun experience. Open now for three years; the restaurant was originally Santa Barbara’s fish market. 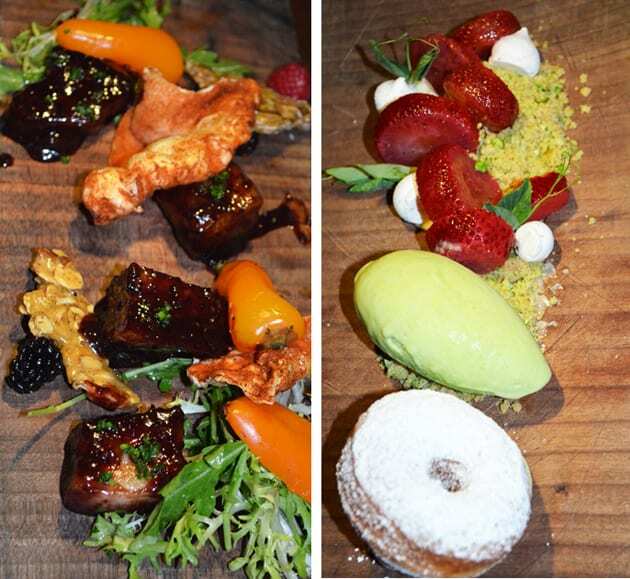 Named after the overnight Pullman train of the Southern Pacific Railroad that serviced Santa Barbara from 1910 -1968, the restaurant features New American family-style dining with a farm to table approach. It is delightful to sit out on the patio if the weather permits. The staff is very knowledgeable, and the food is superb. On the current menu, one must savor the Crispy Brussels Sprouts with Medjool dates, garum, sesame, and lime. This side dish is sweet and savory. The House made Gnocchi & Dungeness Crab with Spanish chorizo, navel orange, castelvetrano olives, lobster roe, and cilantro is a meal in itself. If you love Pork Belly, do not miss the Smoked Pork Belly with roasted blackberry, almond brittle, pickled summer peppers and house-made chicharron. Leave room for dessert. The Spring Doughnut will knock your socks off. Made with lime curd, strawberry, poppy seed meringue and English pea ice cream. It is the ice cream that is a winner. Finally, there is the old time Santa Barbara establishment since 1928, Joe’s Café. The oldest restaurant in Santa Barbara, speaks for itself. It is known for its cocktails, and if you are looking for an all-around American meal, this is the place. We are so attuned to spending so much time in our cars; we forget what a breath of fresh air it is to visit Santa Barbara car free. It also makes for good exercise. You will not regret leaving your car at home or getting away from the rush hour traffic that accumulates on Highway 101 or the Interstate 405.